EFFECTIVE, FAST & RELIABLE RESOURCES TO DOWNLOAD NOW TO HELP YOUR CHILD PASS THE 11+! 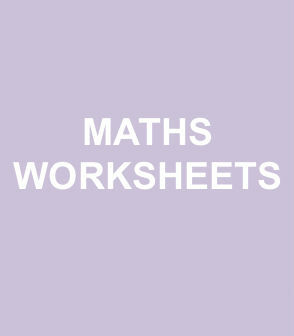 exam papers and eleven plus exam papers are availbale. 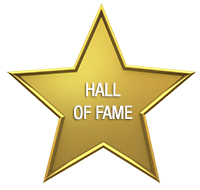 CHECK OUT OUR HALL OF FAME TO SEE SOME OF OUR TOP 2018 STUDENTS! 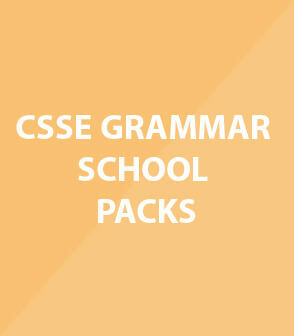 exam papersWe produce challenging yet stimulating 11 Plus resources including 11 Plus Practice Papers and Past Papers that help students prepare for their 11 Plus exams throughout the UK and maximise their chances of securing a Grammar or Independent School place. We aim to cover all aspects of the 11+ and 7+ exams. We also provide specialist tuition courses for the 11 plus, KS2, KS3 GCSE's and A Levels. 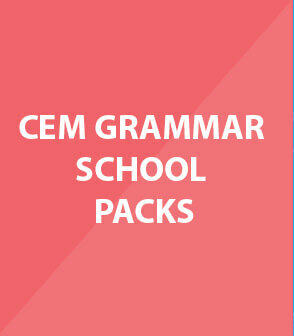 Help your child ace the 11+ today by buying our E-Papers so they get the grammar school place they deserve! Sign up to one of our specialised 11plus courses whereby we incorporate a learning technique that is unique and specific for your child to help them feel ready for their exams. 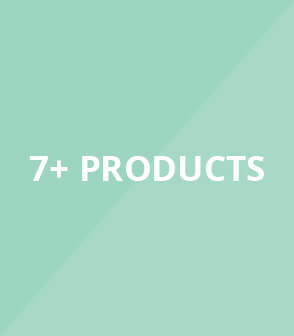 With our experience and knowledge of the 11 plus we provide a thorough and cost-effective approach for parents seeking to help their children understand the correct 11 plus methodology to maximise their chance of success in the exam. 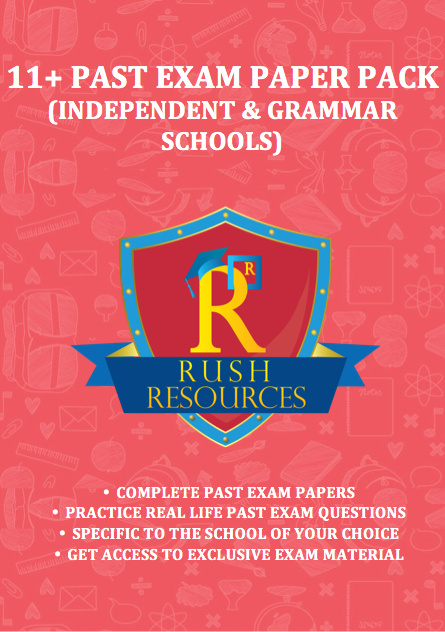 For many years, Rush Resources has helped numerous students gain access and win scholarships to top UK grammar schools, helped pupils boost their grades and confidence and developed comprehensive tuition programmes for students who deserve to attend a mainstream school. Click the star to identify our bright young 11plus stars. Take advantage of our Mock Exam Days to give your child a realistic exam experience, the opportunity to enhance their time management as well as a detailed performance report highlighting your child’s key strengths and weaknesses so they can improve their future exam performance, with confidence. 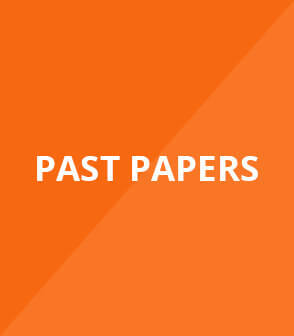 Some really good papers on this website which really helped prepare my students for the 11+. Its great that there are also free sample papers to download! I have tried so many different resources and can without a doubt say Rush Resources are the best, particularly for the Essex Schools for which there are not many reliable exam papers on the market. After using Rush Resources, my son received a scholarship from King Edwards VI Grammar School. 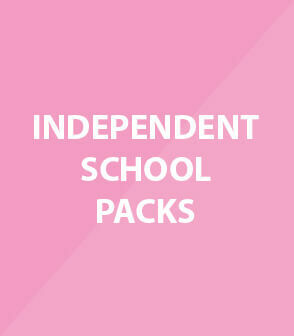 The packs are very useful and a bargain given that you get 4 papers and detailed mark schemes for just £19.99. I would highly recommend Rush Resources for any parent struggling with the 11+. This website has some great resources I would whole heartedly recommend to any prospective tutors or parents! Very fast, reliable and trustworthy service! Amazing tuition service! Very cheap, reliable and helpful!